• We're watching the letter L Storybots video over and over (and then we're going to go around the house singing "la la la la la la...." because the song will undoubtedly get stuck in our heads). 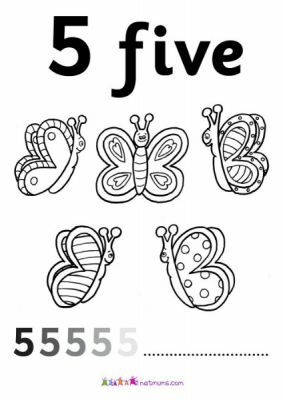 • We're also printing out the letter L coloring and tracing pages from www.storybots.com because right now my kids can't get enough of the Storybots, and it's helping them learn their letters so, YAY. 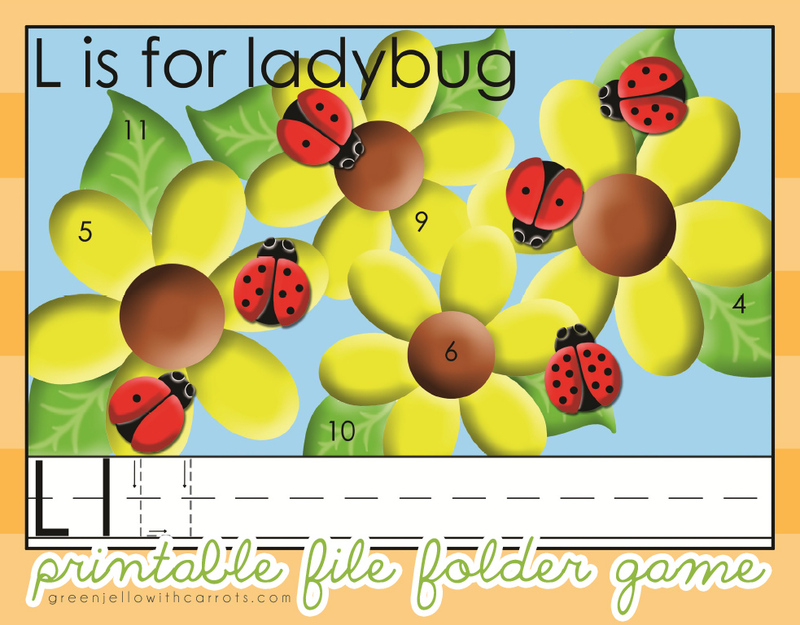 • We are also going to print and play with the letter L file folder game from greenjellowithcarrots.com (and we'll be getting in some numbers while we play because you have to count the lady bug spots to know where to place each bug on the game).